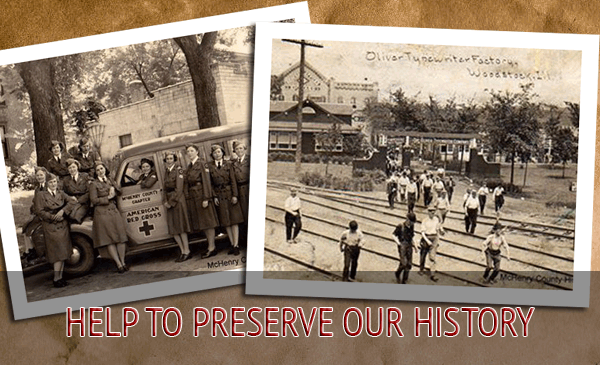 All About the McHenry County Historical Society.... What we do, and Who we are! Come and Join Us! The Historical Society OFFICE is open year round, 9 a.m to 4:30 p.m. Monday-Friday. Your organizational membership in the McHenry County Historical Society is always welcomed and appreciated! 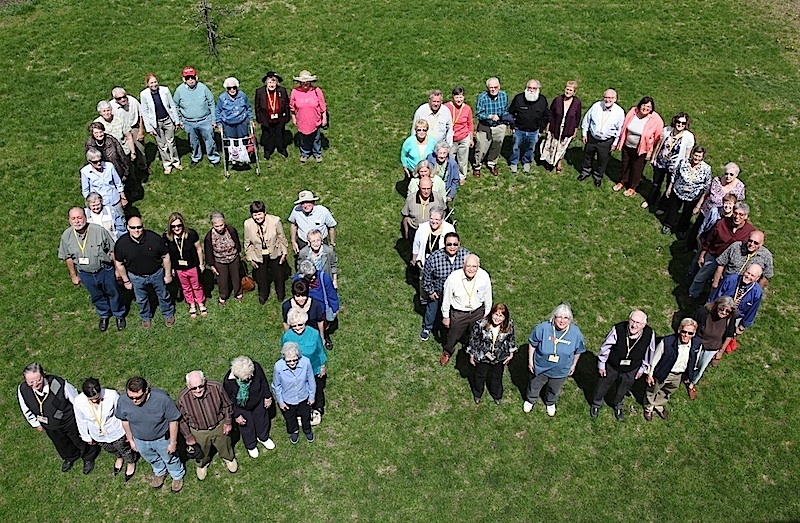 Besides the knowledge that you are joining collective efforts to shape our county's future without forgetting its past, membership benefits include the following: Free admission to the McHenry County Historical Museum in Union, named Small Institution of the Year in 1998 by the Illinois Association of Museums. * Free admission for your residents for one designated week throughout the year (to be printed in the museum schedule). * Governmental use of the Research Library for local history or land-use research.